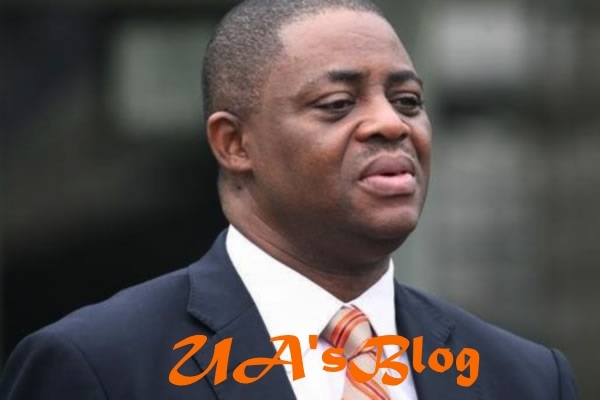 A former Aviation Minister, Femi Fani-Kayode has maintained that all was not well with the leader of the Indigenous People of Biafra, IPOB, Nnamdi Kanu wherever he is. He said this in response to the claim by former Abia State Governor, Orji Uzor Kalu that Kanu escaped to London when the military declared him wanted. Addressing journalists in Minna, Niger State, yesterday, Kalu claimed that the IPOB leader was safe in the United Kingdom, UK. “Nnamdi Kanu is where I told you he is; he is in London; he is safe,” Kalu had said. However, Fani-Kayode described Kalu’s claim as false. In a tweet, Fani-Kayode wrote: “Even though we disagree politically, Dr. Orji Uzor Kalu and I remain friends. “I must, however, point out the fact that it is not true that Nnamdi Kanu is “safe and well” in London as he has suggested. Nnamdi Kanu was abducted by the Nigerian military one year ago and is still missing.